Seller will entertain offers between $574,900 – $585,000. Highly sought-after single story 3br 2ba in High Country Villas! Quiet location, end unit and walking distance to community Clubhouse, Pool and Golf Course. Laminate wood flooring throughout, new plantation shutters, dual paned windows, two enclosed patios, one car garage plus dedicated private parking space. Approximately 3 miles to beautiful Encinitas beaches, and close proximity to many shopping and dining options. Please, send me more information on this property: MLS# 190015393 – $585,000 – 1753 Belle Meade Rd, Encinitas, CA 92024. 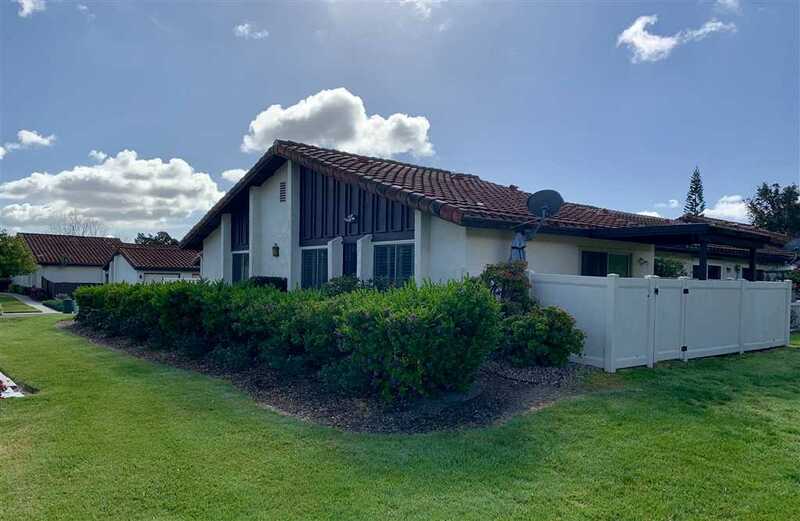 I would like to schedule a showing appointment for this property: MLS# 190015393 – $585,000 – 1753 Belle Meade Rd, Encinitas, CA 92024.